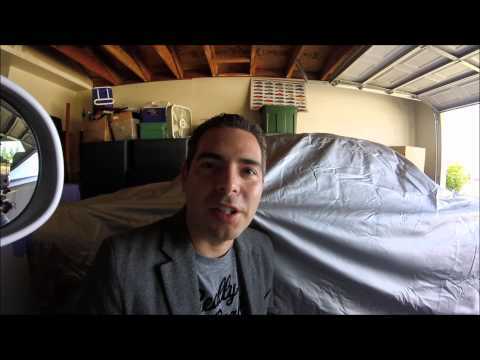 Do you know a Porsche Enthusiast? Are you looking for just the right gift for them for Christmas or Hanukkah? Well, the folks over at Singer Vehicle Design have just the right gift idea for that Porsche lover in your life (or possibly yourself). They are offering just 1,250 hard back copies of One More than 10: Singer and the Porsche 911. This is the second publishing of the book and with such a small number of the exclusive books produced, not everyone will be able to get their hands on one. Last week we let you know of our latest giveaway. 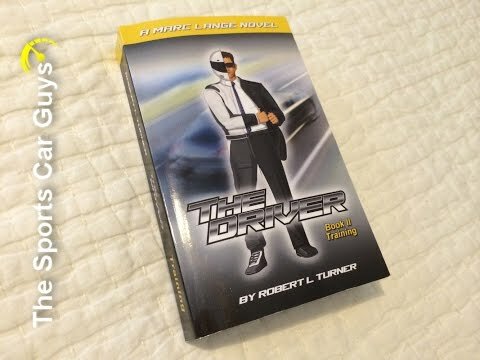 This time we let you enter to win an autographed copy of The Driver book by Robert Turner. Robert was kind enough to let us giveaway three autographed copies of his book. We had plenty of interest and it is now time to announce the winners. Click past the jump (or scroll down if you came directly to the full article) to find out the names of the winners. Today we are announcing the second in a series of giveaways. Our last prize was a Dodge Challenger SRT Hellcat Keychain and this time we will have three winners. We are giving you a chance to win one of three autographed copies of The Driver book. The book series is written by Robert Turner and he was kind enough to offer us three copies that he will be signing to send to you. Click past the jump (or scroll down if you came directly to the full article) to find out how you can enter. For a limited time you can download a free copy of The Driver (Book 1 – Decision). The book is authored by Rob Turner and the book really captures what it is like to drive on a race track as best as you can in text. To help celebrate this past weekend’s F1 race at COTA you can download the book for free until November 18th. So, go get your free digital copy (it is a Kindle copy, but it should work with a Kindle app if you have something like an iPad) while they are available.